It’s Time to Catch a Wave! 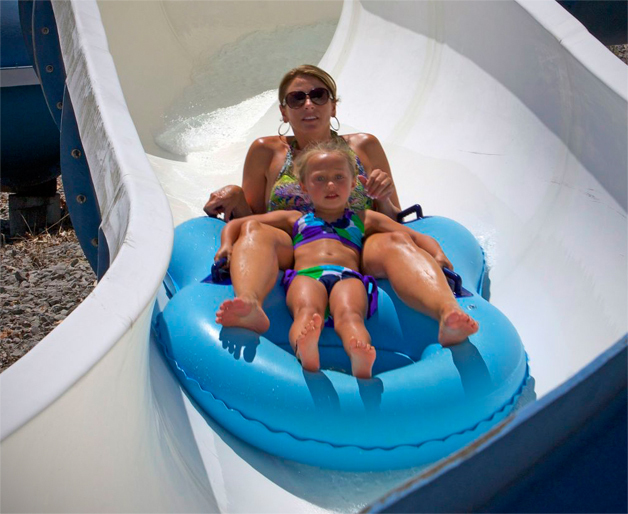 flume slides – the Twin Twisters. 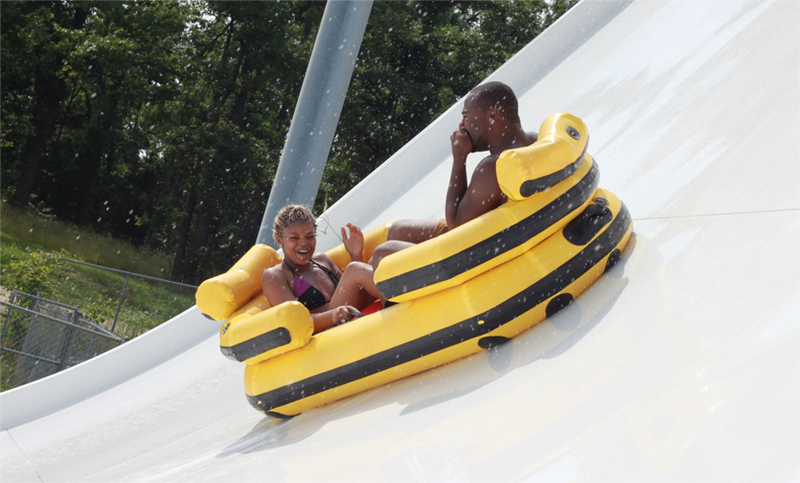 For an extreme adventure, we challenge you to brave the CLIFFHANGER or challenge your friends to a race on the Matanascar. 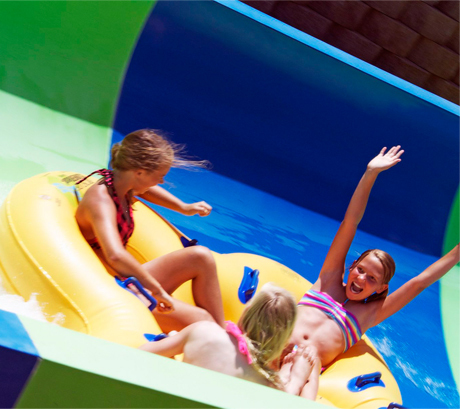 Also, you can enjoy the double dip fun of the FUMBI, a giant “bubba tub” slide! 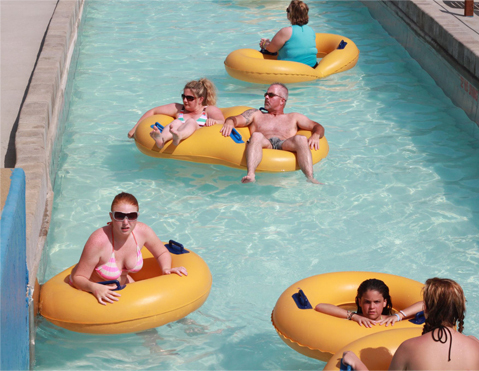 Sign up for email updates, special offers, and events. 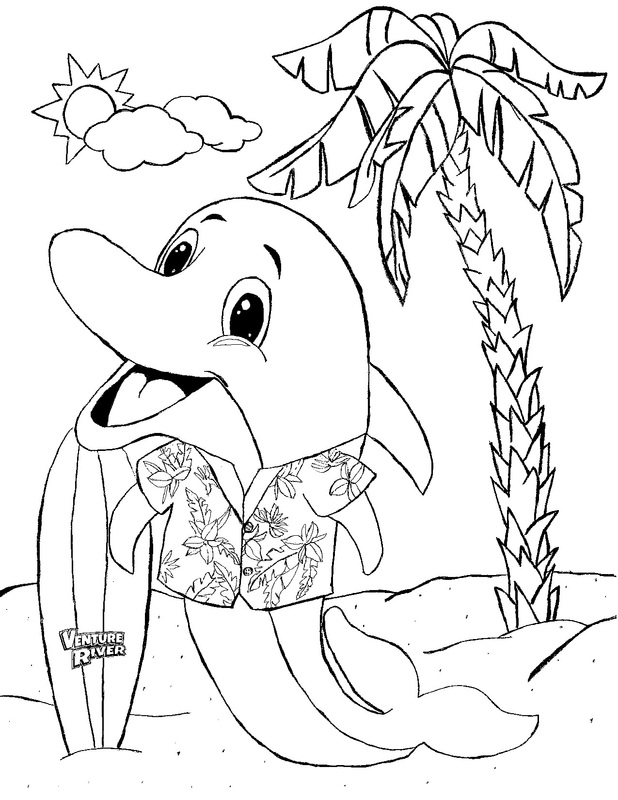 Bring in a Happy the Dolphin coloring sheet on any Tuesday and receive $3 OFF a child’s ticket! Download an application. Applications are accepted by mail, email, fax or at our office. Office hours are 9 – 3 Monday through Friday. 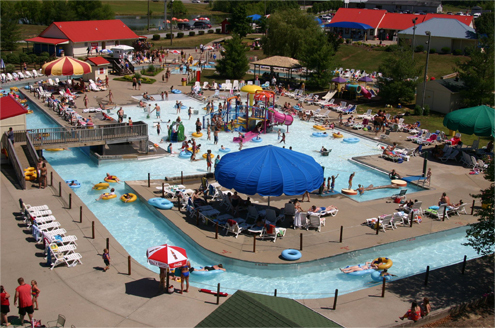 Copyright ©2018 Venture River Family Water Park, All rights reserved.